Services, Rates & Loyalty Points! Our FREE mobile app makes it easy to book your next appointment from wherever you are! Always the right size. Always convenient. 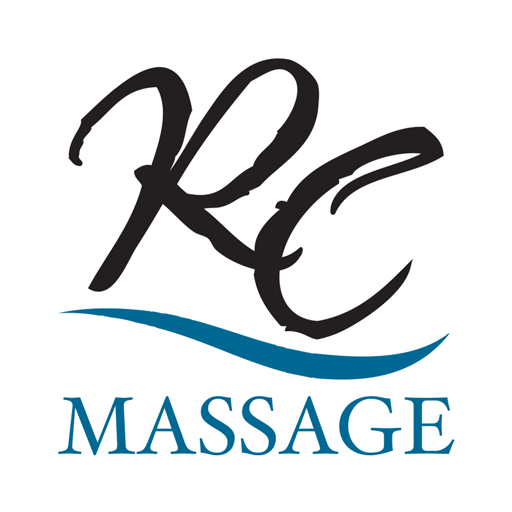 © Copyright 2019 River City Massage Wellness. All rights reserved.